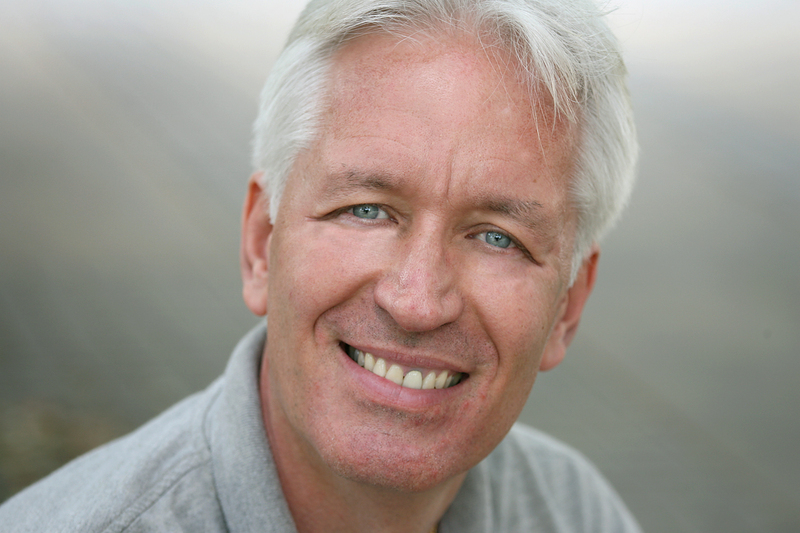 Dr. Roberts is a well known author with approximately 75 articles published in the academic literature. He is currently the Ben H. Williams Professor of Marketing at Baylor University in Waco, Texas where he has been a faculty member since 1991. His research regularly appears in many of the top marketing and psychology journals and has received two “Paper of the Year” awards. A primary focus of Dr. Roberts’ work over the last 10-15 years has been the psychology of consumer behavior. He is somewhat of an anomaly among marketing scholars in that his research is largely focused on the “Dark Side” of consumerism and marketing. Current research efforts focus on the topics of materialism, compulsive buying, credit card abuse, and self-control. His book, Shiny Objects, is available at a book store near you or on Amazon.com. 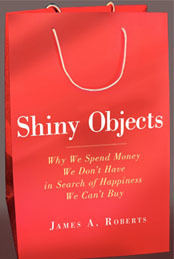 The book takes a careful and amusing look at how our love of material possessions impacts our happiness and what we can do to find true happiness in a culture awash in material possession love. Dr. Roberts is a nationally recognized expert on consumer behavior and has been quoted extensively in the media and has appeared on the CBS Early Show, ABC World News Tonight, Yahoo.com’s “The Daily Ticker”, Time.com, US News & World Report, New York Times, USA Today, The Wall Street Journal, National Public Radio, Public Radio International’s (PRI) Marketplace, Cosmopolitan Magazine, Glamour, Good Housekeeping, and many other newspapers, magazines, websites, and television appearances.